Forum in Cleveland U.S.A., I wasn’t sure if the first of our three keynote speakers, Jeff Hoffman, founder of Priceline.com and many other significant start-up companies, was friend or foe. Thankfully it was the former. products to solve her particular “pain points” ranging from smelly sports gear to gasoline spills. A brother’s discomfort during dialysis treatment got Deb Stanzak thinking. As a seamstress and textile retailer she put her skills to work and created a zippered fleece jacket that he could wear to his treatments without having to strip down to short sleeves to accommodate his port. “This product was made out of necessity, it wasn’t intended to be a business,” she said but other patients started asking where they could also get a jacket. significant based on the rising number of medical treatments worldwide. Interesting isn’t it? Each of the three speakers had a different story to deliver the same message. “People driven by purpose outperform people motivated by money,” Hoffman concluded. Back home in Australia I see evidence of problem solving and entrepreneurship all the time. 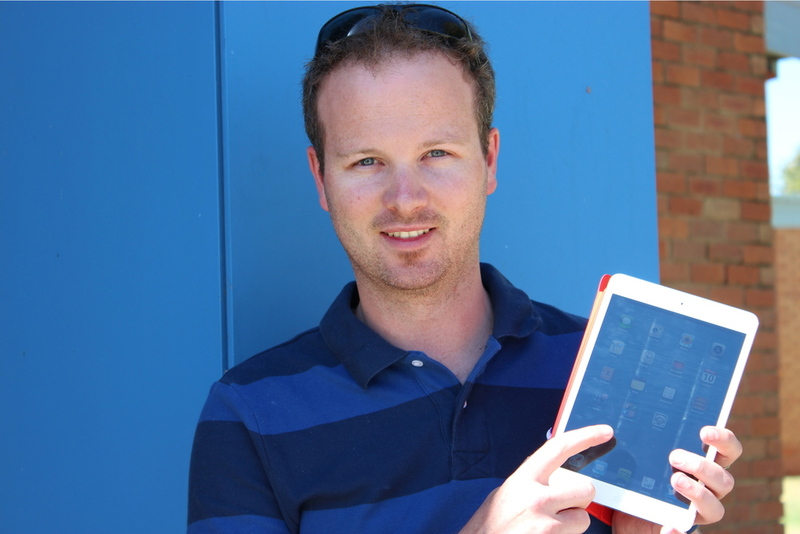 Physical Education teacher, Jarrod Robinson, wanted to inspire his Year 12 students to do better and make his teaching more engaging so he designed an app which is now sold world wide. 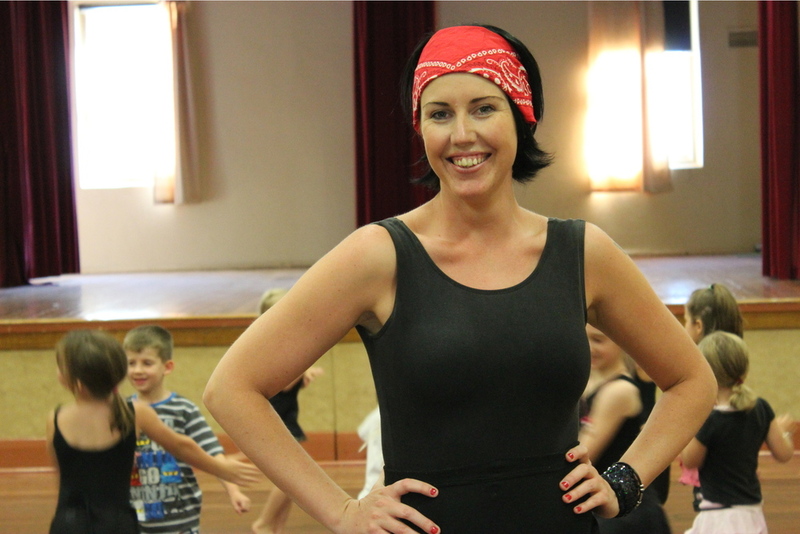 An underused community hall and no local dance classes inspired Rebekka Sherlock to set up a dance school. 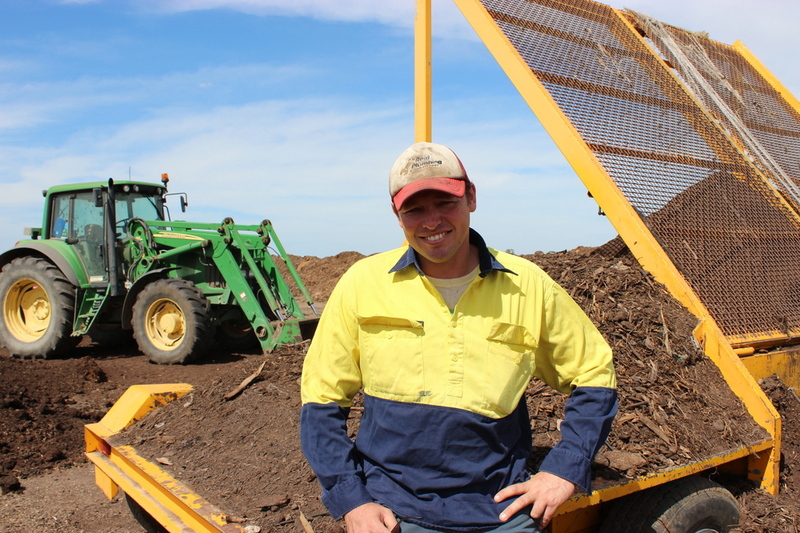 Green waste was piling up in the Gannawarra Shire, dairy cows were getting mastitis from laying on wet ground, and farmers needed to replenish the soil in their paddocks. Travis Howard came up witha new business idea that solved all three problems at once! WHO have you seen solving problems in your community? Please let me know! WHAT PROBLEM SOLVERS DO YOU KNOW in your rural community? Please let me know as I'd love to share their story in my forthcoming book and future blogs. CLICK HERE to email me through the contacts page. KERRY ANDERSON: A businesswoman, philanthropist and community advocate from Central Victoria, Kerry Anderson is passionate about rural and regional Australia. She works with small businesses and rural communities to help them embrace opportunities.